April’s temperamental temperatures didn’t stop Instagrammers from getting outside and capturing the beauty of Hamilton County, Indiana. Check out some of our favorite snaps from April below. Tag us (@visithamiltonco) or use #VisitHC for a chance to be featured in next month’s round-up! A bird’s eye view of the Palladium at the Center for the Performing Arts. The historic and majestic Hamilton County Courthouse, located on the square in downtown Noblesville. Pints on the patio at Four Day Ray Brewing. Central Park – one of the best spots for sunset shots in #visithc. Take the trail less traveled. We have 500 miles of them. Signs of spring spotted in Carmel. A colorful brunch at Eggshell Bistro. 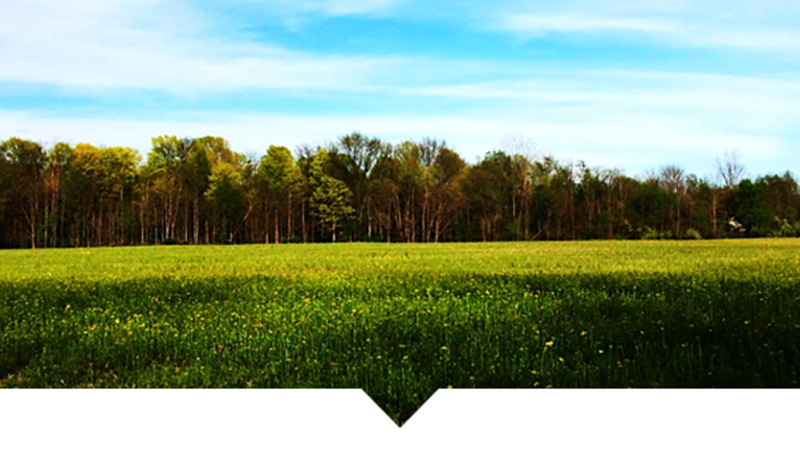 Green grass, blue skies and sunshine captured in a Fishers’ field. Dining local at Woody’s Library Restaurant.